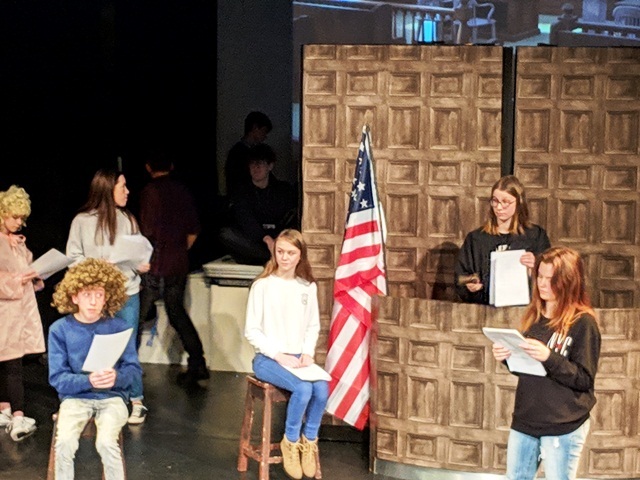 Years 10 and 11 were invited to Winstanley Sixth Form College to watch the Performing Arts production of Legally Blonde. This year our students also took part in workshops in Drama, Dance, Sound and Lighting, Music, Filming and Production. 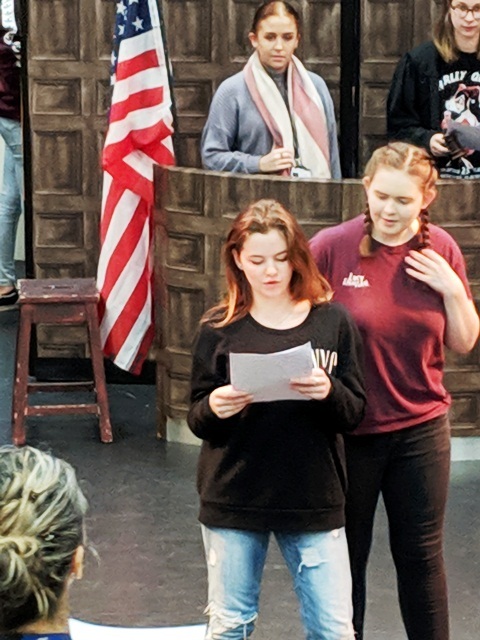 It was wonderful to see so many of our students taking an active and leading role in the workshops and conducting themselves in such a mature and respectful way. Great fun was had by all and the show itself was, as usual, expertly executed by students and staff at Winstanley.